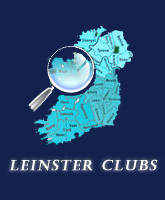 Want to increase your clubâs youth membership? Hockey Irelandâs Tricks 4 Sticks is the programme for you! Tricks 4 Sticks offers your club the opportunity to increase youth participation numbers (girls and boys) through the running of a targeted schools programme in your area. 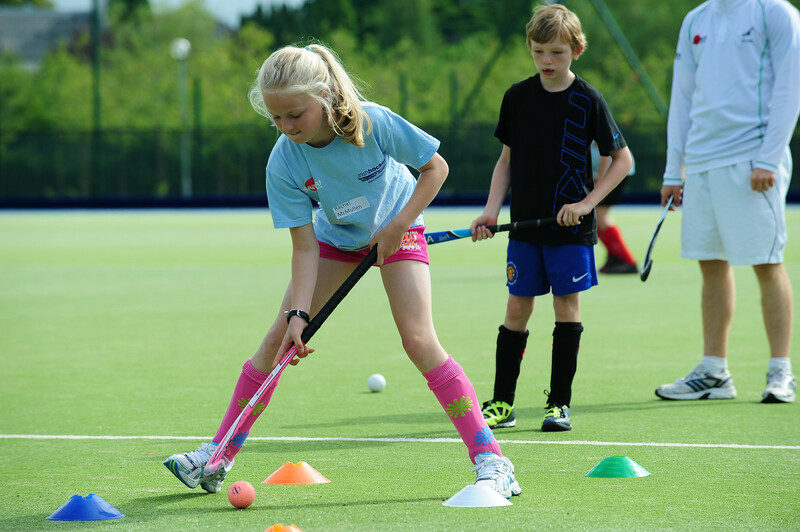 Clubs that are successfully accepted onto Tricks 4 Sticks receive funding to cover the programmeâs coaching costs. Supported by the Irish Sports Councilâs Women in Sport, Tricks 4 Sticks sends a qualified hockey coach into local schools for an agreed number of weeks (on average 4 to 8 weeks). 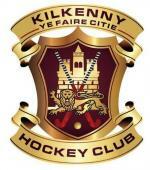 Representing your club, the coach delivers a fantastic high energy hockey programme and creates links to your club. At the end of the programme the pupils are invited to visit your club grounds whilst the school also receives a âTricks 4 Sticks packâ to encourage them to continue playing hockey.